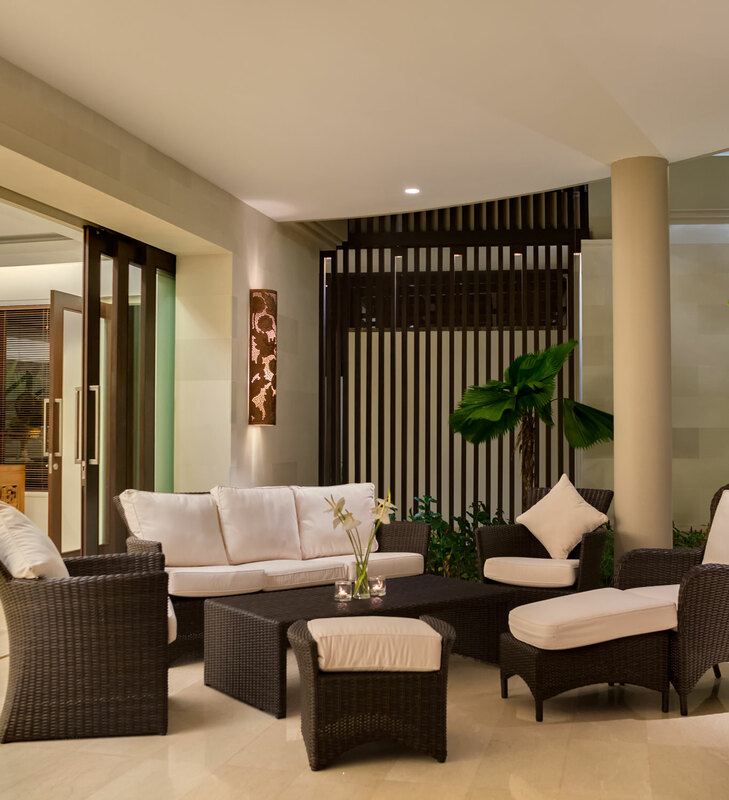 Adi Jaya Utama has been established since 1995 in Denpasar, Bali, which focused in the field of building construction and interiors. From all of our project experiences, we will deliver the project effective and efficient to ensure the satisfaction of the client. Our vision is to be the credible and trustworthy national construction company in regards with the solid and excellent team work. To achieve the vision, we always keep our work behavior with all the parties (Client, Subcontractor, Supplier, etc.) in every project. We challenge ourselves to create creative solutions, learn from the outcomes, and develop strategies. Therefore, sustainable working environment formed in our company. We approach all decisions and stakeholders with long-term relationships in mind. Dedicated and be honest to our clients, employees, and other stakeholders make us stand up until now. We faithfully guide the resources entrusted to us, always mindful of our responsibility to our people, partners, and community. We always protect our most valuable resources in our firm. No other important thing rather than go home safely after work. We encouraged our people to always care about themselves, such as using safety equipment. We provide excellent performance of operations to ensure safe, timely, cost-effective, and quality outcomes on every project.